Prostate cancer (PCa) has variable biological potential with multiple treatment options. A more personalized approach, therefore, is needed to better define men at higher risk of developing PCa, discriminate indolent from aggressive disease and improve risk stratification after treatment by predicting the likelihood of progression. This may improve clinical decision-making regarding management, improve selection for active surveillance protocols and minimize morbidity from treatment. 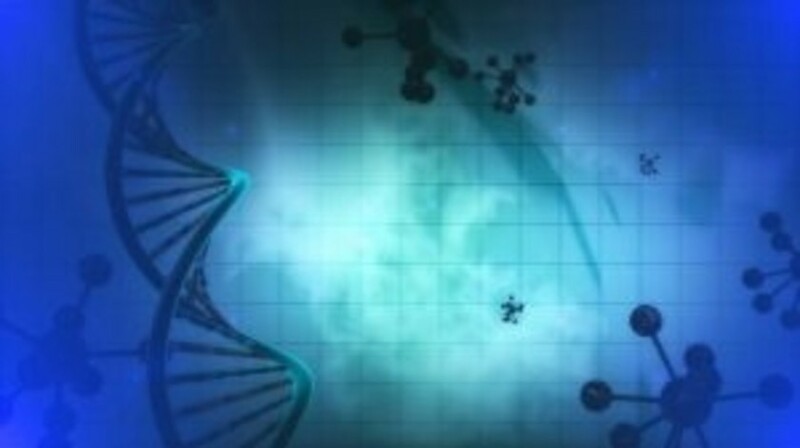 Discovery of new biomarkers associated with prostate carcinogenesis present an opportunity to provide patients with novel genetic signatures to better understand their risk of developing PCa and help forecast their clinical course. In this review, we examine the current literature evaluating biomarkers in PCa. We also address current limitations and present several ideas for future studies. Click here to view the full article in Future Science Open Access.